All ATV UTV Cargo Safety Net products by Adrian’s Safety Solutions are DOT and NACSS Compliant. 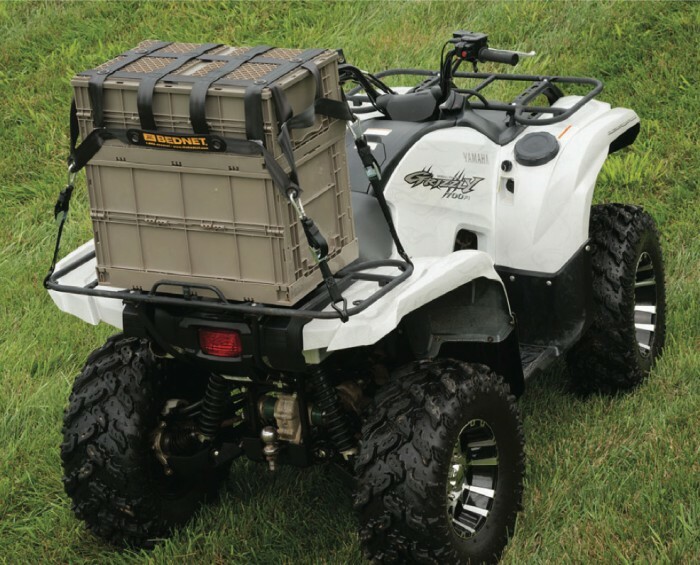 Bednet® Cargo Control Solutions provides effective solutions for ATV and UTV cargo safety. 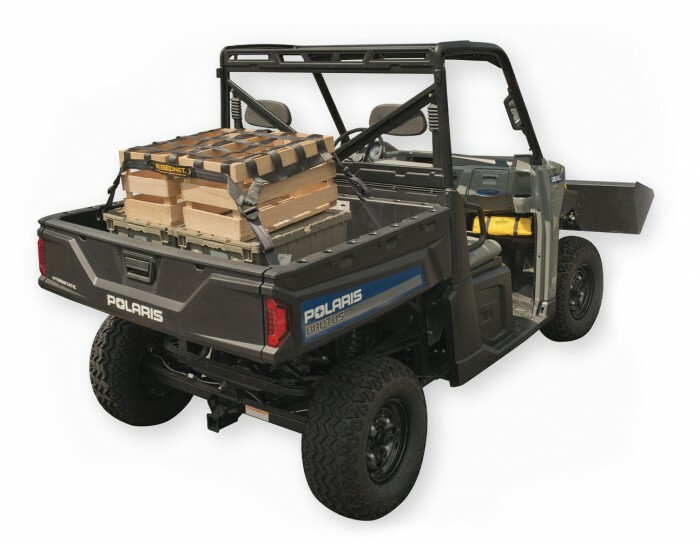 Secure cargo on the front or the rear of your ATV and UTV fleets. The Bednet® Compact Utility Net quickly and effectively secures your gear on the front or rear rack of ATVs and UTVs. It conforms to the load using movable shock cord attachments which keep cargo snug. 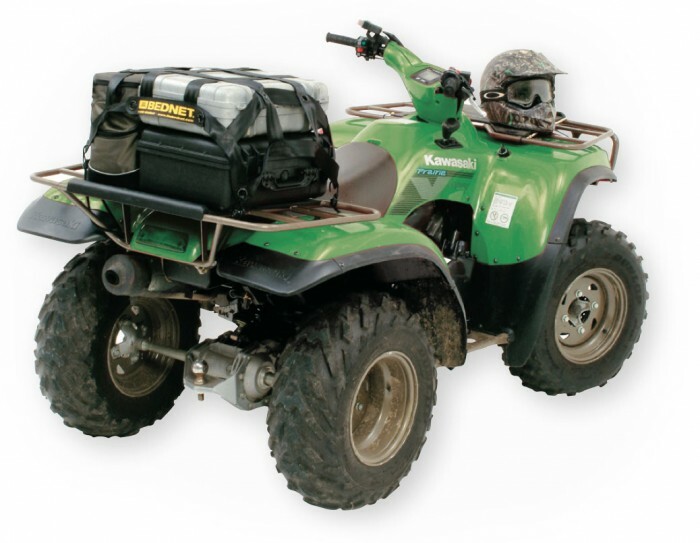 Great for ATV/UTV cargo safety. The Bednet® Compact Utility Pro net quickly and effectively secures your gear in the bed of a UTV. The movable cam straps give you the flexibility to shrink or grow the net, allowing proper restraint of large and small items.